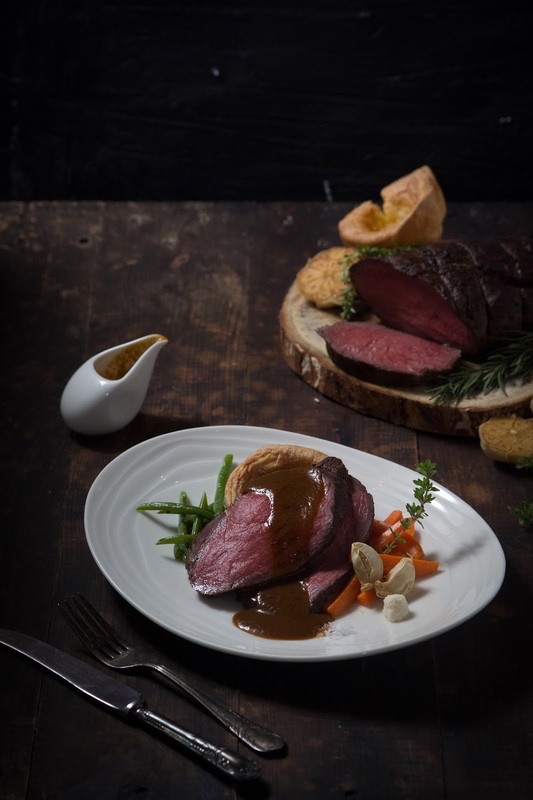 Feast on Epilogue’s special Roast Beef and Yorkshire pudding, available in limited quantities every Sunday from 12 p.m. onwards for only P599. Taste the best of global travel cuisine only at Epilogue Fine Bistro. Epilogue is a homegrown brand under the Food Revolution Group.